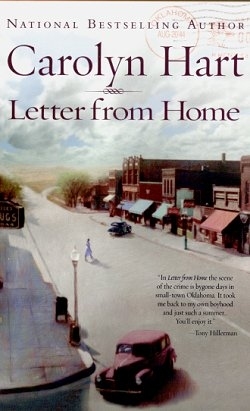 World famous correspondent Gretchen Gilman receives a letter that draws her back to the sultry wartime summer of 1944. Gretchen was thirteen and excited to have a job on her smalltown newspaper after the draft emptied the newsroom. 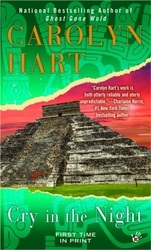 She is learning her craft when her best friend's mother, artist Faye Tatum, is murdered. Gretchen keeps on asking questions even when friends and neighbors turn against her. Gretchen confronts intolerance, passion, hope, and despair. 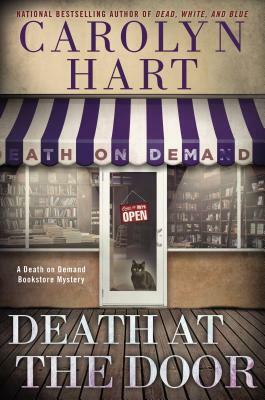 When the pieces finally fall into place, Gretchen understands that everyone caught up in the crime did the best they could . . . including her. Publishers Weekly Starred Review: "Hart has created a fabulous two-in-one: an excellent mystery and the poignant memoirs of her heroine . . . 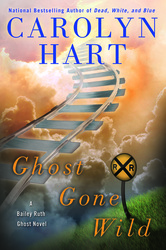 Characters are Steinbeck vivid, as is the sense of time and place as Hart masterfully portrays a small town during WWII." New York Times: "A persistent sense of loss and longing account for the bittersweet tone . 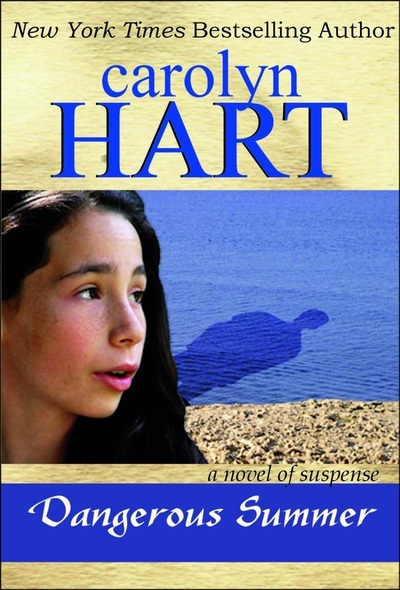 . . Hart’s delicate touch balances the gentle restraint of a coming-of-age memoir with the hot passions of small-town tragedy." Book clubs may find these suggested questions helpful when discussing Letter From Home. New York Times: "A persistent sense of loss and longing accounts for the bittersweet tone of Carolyn Hart's LETTER FROM HOME (Berkley Prime Crime, $22.95). 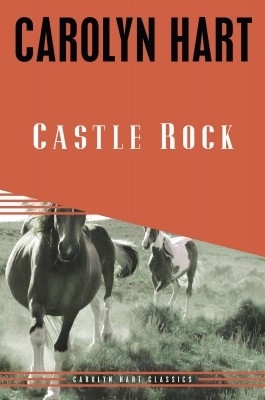 Set in a small-town America that lives only in memory, this artfully narrated whodunit observes the residents of an unnamed Oklahoma hamlet over the hot and dusty summer of 1944 as they ration their food, count their war dead and turn on their neighbors. 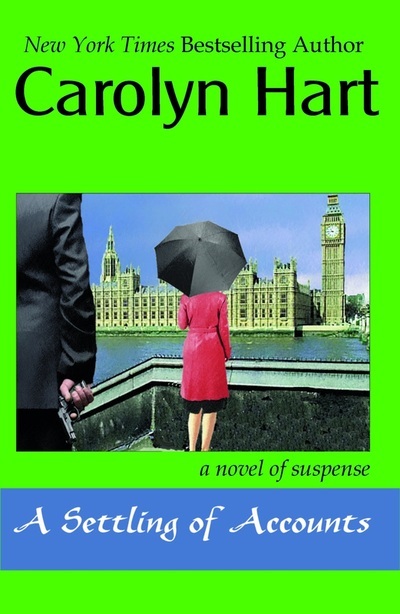 The friendly mood at gathering places like the Victory Cafe and the Blue Light tavern gets ugly when Faye Tatum, a vivacious woman who loves to dance, is strangled while her soldier husband, Clyde, is home on leave. 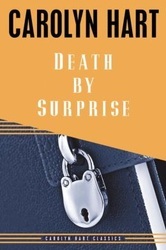 Merciless gossip condemns Faye for her wicked ways and brands Clyde, who has disappeared, as a murderer. 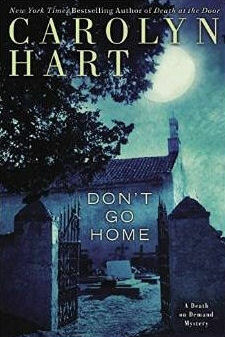 Hart puts a smart twist on her study of the cruelty of narrow-minded moralists by leaving the murder unsolved until years later, when a letter from the Tatums' daughter brings a noted journalist back home. Gretchen Gilman was only 13 and living next door to the family when it was destroyed by the murder and its aftermath. But by writing a sympathetic profile of Faye for the local newspaper (and trying to help Clyde escape the gun-toting defenders of public morality), Gretchen learned both her trade and a costly life lesson. 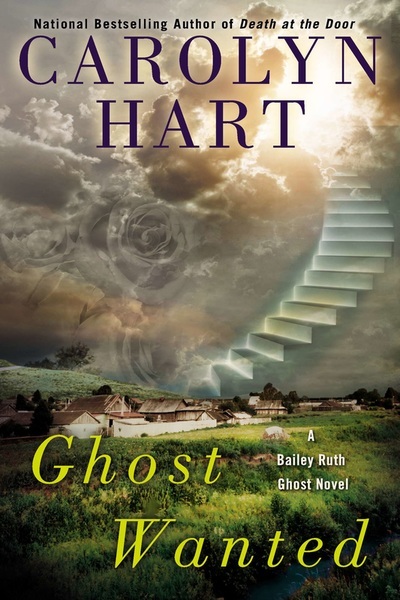 Although the resolution requires that the reader accept illogical behavior from a pivotal character, Hart's delicate touch balances the gentle restraint of a coming-of-age memoir with the hot passions of small-town tragedy." 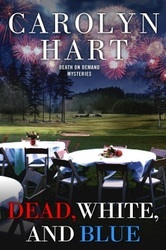 AllReaders.com: "This is more than just a murder mystery. It is a slice of small town America during the World War II years. 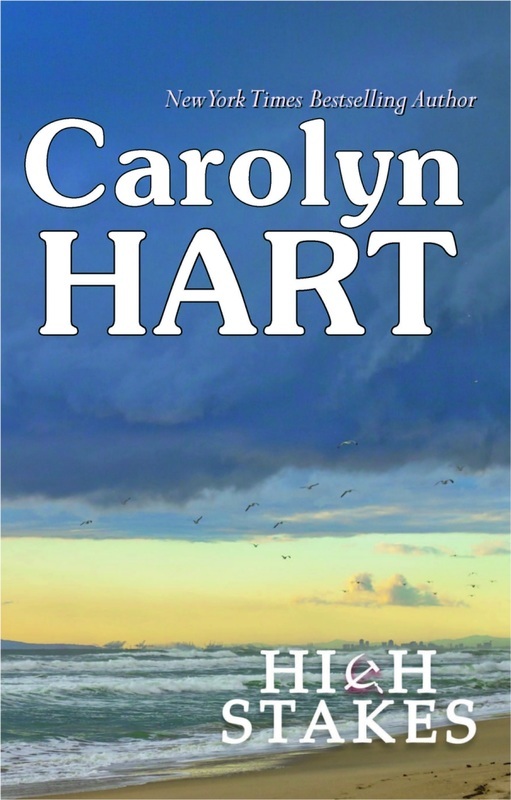 Carolyn Hart has written a very rich and colorful atmospheric novel, one that captures the essence of a bygone era." 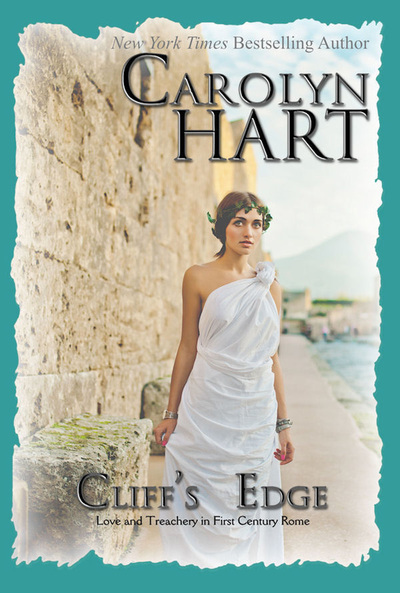 fresh, wholesome characters... A LETTER FROM HOME is a pleasant trip into the past, a journey that leaves its readers satisfied and content."